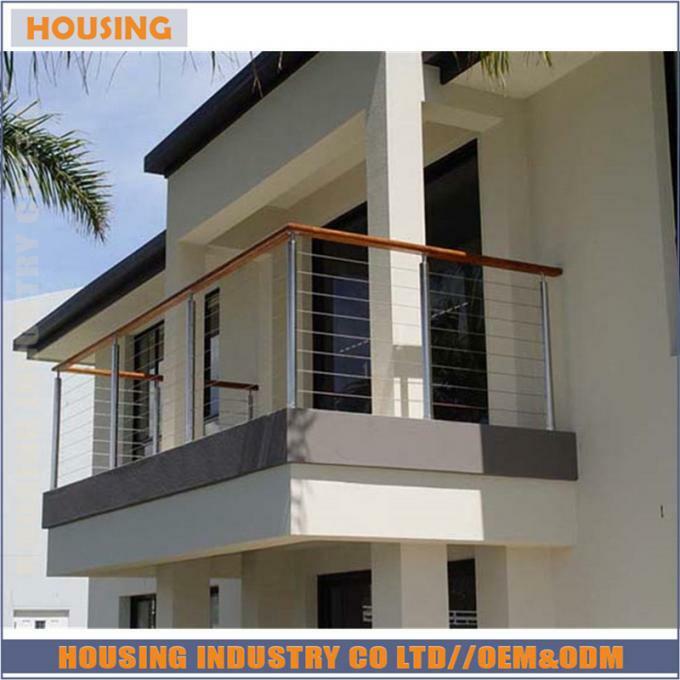 Housing Industry Co.,Ltd has been established as a real railing company in China for more than 12 years. Our products include railings, stairs, shower doors and glass doors. We have CE certificate for stainless steel glass railing. We have powerful engineers and designer team,We have our own design with patent---Glass fastener system for frameless aluminum u channel glass railing. We are working with French Bouygues group, who is top 500 company and 2nd biggest builder in the world. We offer high-quality products with competitive price for more than 200 projects all over the world. 1) High-rise apartment project in Maldives in 2018. 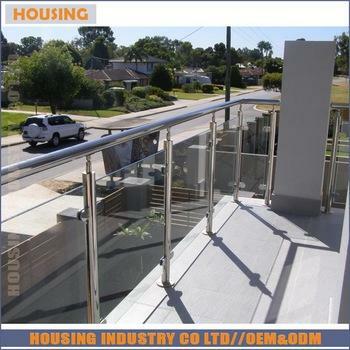 We provided stainless steel glass railing and shower door, and also site measurement, site installation guide. 2) The US Embassy project in HK in 2017. It's a big project, The products are totally customized upon the client's request with very strict standard and high quality. 3) HongKong Tuen mun Tunnel Railing project for our good partner---French Bouygues group in 2017, We provided high quality carbon steel railing for them. 4) 148 villas in super 7 star Amilla Fushi hotel in Baa Atoll island in Maldives in 2015. We provided all the railing,stair,shower door,glass sliding door and glass partition, and also site measurement, site installation, etc. 5) 95 Apartments project in Dubai, UAE in 2016. 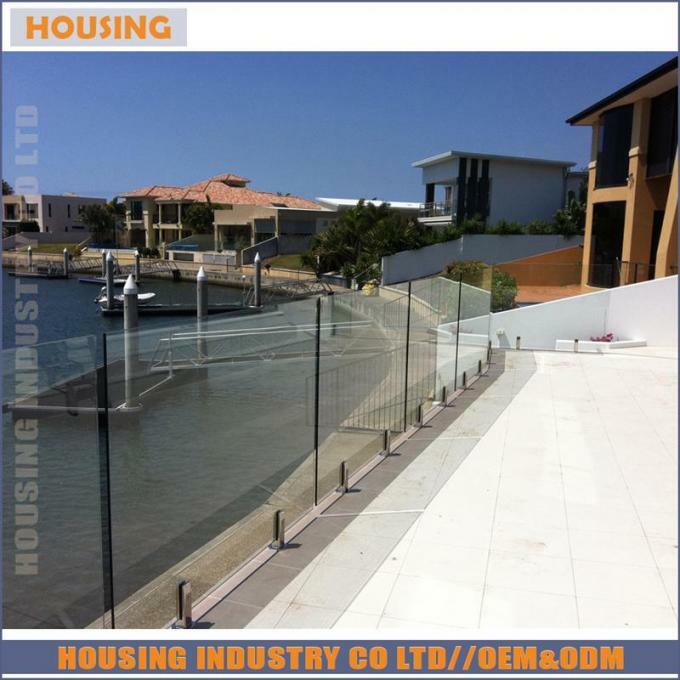 We supplied 800m frameless and framed glass railing for balcony. 6) Solstice Hotel renovation project in PA, USA in 2016. We provided 347 sets of small slding roller glass showers and 109 sets of large roller bathroom doors. 7) Lake Nona Villa Project for Golf Villas in Orlando. We provided good quanlity stairs, glass railings, shower room. 8) 30 stories 5 star Outrigger Hotel in Guam, in 2013.We provided all the aluminum and stainless steel railing. 9) 84 sets apartment-money street in Western Australia. 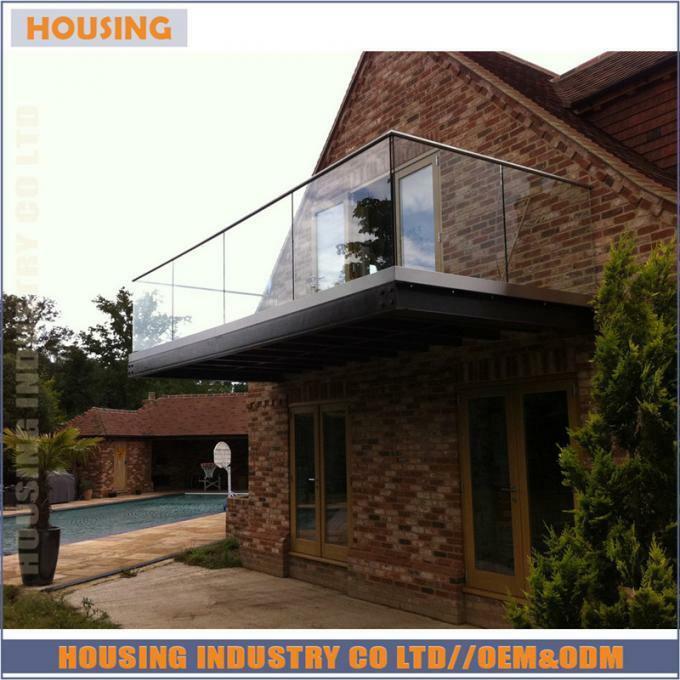 We provided glass balustrades and straight staircases. For more details, please click on "Project" in our website or contact with us. We are also working with some building material supermarket in Europe. Whether you’re a contractor, builder, real estate developer, retailer, wholesaler or designer, etc. We are here to serve in any way we can. Leave message, pls click on "contact us"